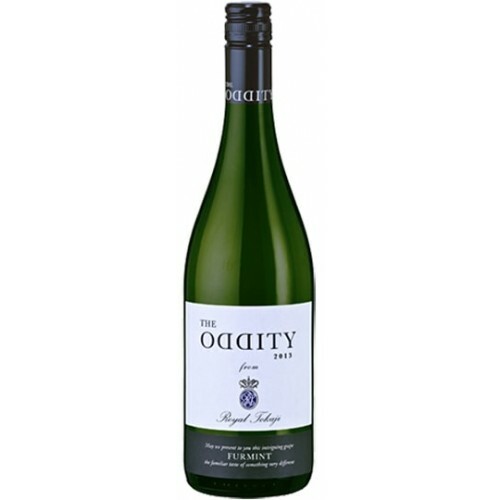 Royal Tokaji The Oddity Dry Furmint has all the goodness of Tokaji, but dry. Very fresh and clean with hints of citrus fruits and fennel. Dry, with a long flowery finish.